Recently on Mac Yak episode #11 (which unfortunately got horribly mangled by YouTube so it’s not easy to watch) the topic of Classic data preservation and transfer was brought up. The topic was “How to transfer files between old and new Macs” and got me thinking, how far back can we go to send files between different Macs and OS versions? What really is the best way to package this data to ensure it survives transfers to Windows PC’s, Linux servers over FTP etc? So I took what Steve talked about on Mac Yak and ran with it. Below is a list of Mac OS versions and architectures and the best Stuffit for them. But first, for those not in the know, why even bother? What makes Classic data so fragile? When we deal with old Mac software or files, eg Classic (pre-OS X) there are resource forks to consider. A resource fork stores information in a specific form, containing details such as icon bitmaps, the shapes of windows, definitions of menus and their contents, and application code (machine code). For example, a word processing file might store its text in the data fork, while storing any embedded images in the same file’s resource fork. The resource fork is used mostly by executables, but every file is able to have a resource fork. For example, uploading a Classic file or application directly to an FTP site or to a non-Macintosh computer will likely render the data useless. A good way to safely transfer Classic files is to first compress them using a resource fork friendly compression utility like DropStuff to create a .sit file. Once the Classic file is compressed, it’s resource fork is preserved, letting you upload to an FTP site or Non-Mac computers safely. This article will go over the available options for creating such archives for each major OS version. You can grab the below mentioned resources from the Wired server. .zip and .tar do not support Mac OS resource forks so don’t use those to archive classic data. The .hqx and .bin file formats are also not preferred though when done properly, .bin will preserve the resource forks and preserve file integrity when stored in a non-Apple file system. The .sit archive is the best option and .sea is even better. 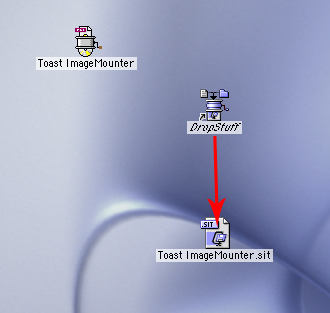 Putting your data in a .toast image should also preserve resource forks but you end up with much bigger files as there is no compression, or at least not as efficient compression. Below I’ll cover how to create a .sit archive in each OS and which software you’ll need to do it. I won’t cover how to open archives because if you have the below software installed to create archives, you’ll automatically end up with the software you need to open these archives. Creating an archive is as simple as dropping a file or folder on the DropStuff application and a .sit will be created for you. Once the software is installed (your Mac will need a restart), you end up with icons on your desktop for Expander and DropStuff. Open DropStuff and go to the Preferences. In there set compression level to “Fastest” as shown below (why we do this will be explained in the notes at the end of this article). With that set hit OK and close the preferences. 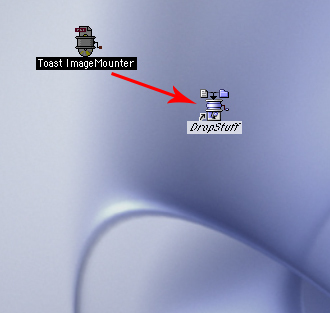 Now grab any file or folder and drop it on the DropStuff icon. The result is a .sit archive that is placed in the same directory as the source file/folder. 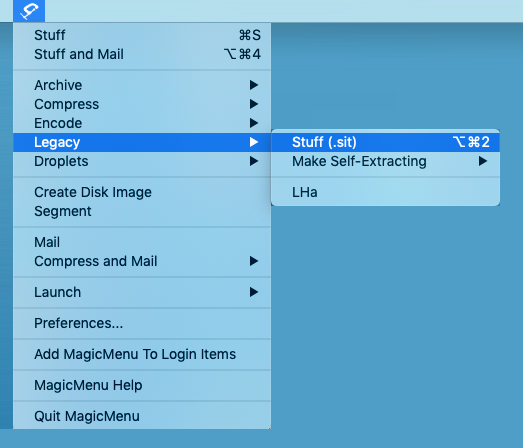 If you opted not to have DropStuff and Expander Aliases created on your desktop, find the apps in their original install location you chose. For Mac OS X 10.0 – 10.3 use Stuffit Standard 8.0.2, 10.0.2 or the above mentioned Stuffit Standard 7.0.3. Once the software is installed, you’ll end up with a Stuffit icon in your menu bar. Click that and go to “Preferences”, set it up as shown below. Close the preferences and now highlight an application, file or folder that you want to archive and click on the menubar icon. Go to “Legacy” and select “Stuff (.sit) as shown in the image below. Newer versions of Stuffit Deluxe likely offer the same features so you can use 16.x if you want. I chose 15.x as it has more backward compatibility (10.6 opposed to 10.8 minimum requirement) and of course it’s what we have available on the Wired Server. The .sitx file format has received updates along the way so not every .sitx file is equal. A .sitx created with one of the first Stuffit versions that supported it (7.0.x) might be a bit wonkier and refuse to open on certain systems than a .sitx created with a later (2004 and 2008) version of Stuffit. 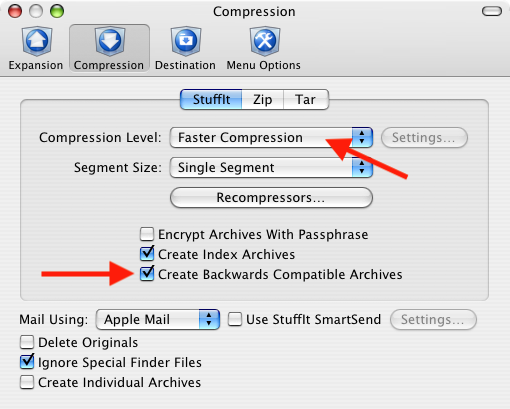 Also noted with older versions of stuffit (taken from a macintosh garden comment), “When making archives with these versions, if you set the preferences for standard .sit format and check “faster” compression rather than “better” compression, the archive will be able to be opened with StuffIt Expander at least as far back as version 5.5.” This may apply to other or even older versions as well so setting your apps to use “faster” instead of “better” may be the wise default choice. Thanks: To Steven Matarazzo for help with the intro wording and testing! Steve fired up his LC II running Mac OS 7.1 and dropped a few files, including some amazing custom artwork, on DropStuff 5.5. He then transferred the archive to his iMac and emailed it to me. I opened it on macOS Mojave, dragged them to an HFS+ volume and back to APFS, then created a brand new .sit using Stuffit Deluxe 15.0.7. The archive was emailed back and Steve did his thing in reverse. The result: The application opened, the image files were in good shape, everything worked. 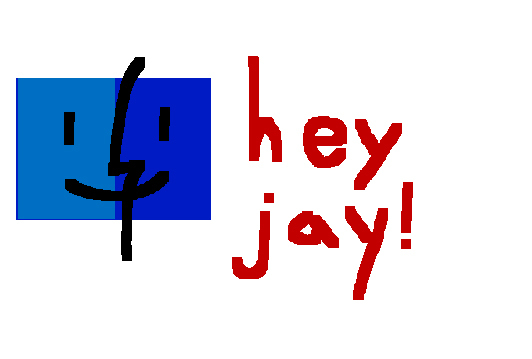 Also thanks: To Rocky Meyer for helping out with the Mac OS 9 testing while I was getting my eMac set up! So, using the above mentioned Stuffit versions, we can be sure there is compatibility between at least Mac OS 7.1 and macOS 10.14.3. That’s 27 years of systems, not bad!